In this unit you are going to explore the magic of multiplication and its power. 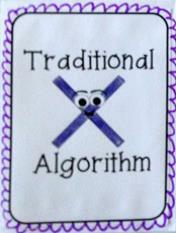 We will begin with the old school algorithm that your mom and dad learned. Then we will play with partial products, and finally really confuse mom and dad with an area model. So click on the video for a quick tour and hang on! In lesson 1 we will learn how to multiply a whole number with up to four digits by one-digit whole numbers. 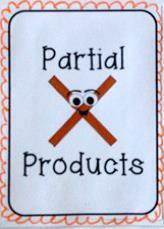 In lesson 2 we will learn how to multiply using partial products. 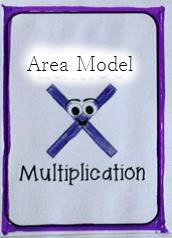 ﻿In lesson 3 we will learn to multiply using the area model.